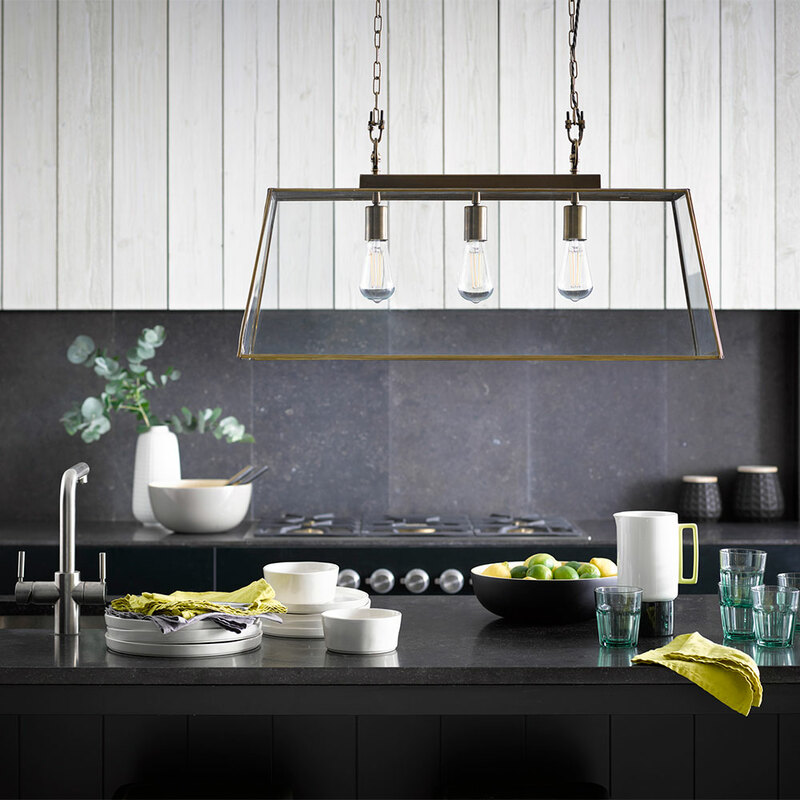 As we enter December, it’s time to start splashing out on your home lighting to give your interiors a warming glow on those darker winter days! In Week 9 of our Christmas giveaway bonanza, we’ve teamed up with lighting company Pooky to offer you the chance of winning a voucher worth £200! Available to spend across their entire online range, this is a fantastic prize that any lighting lover won’t want to miss! 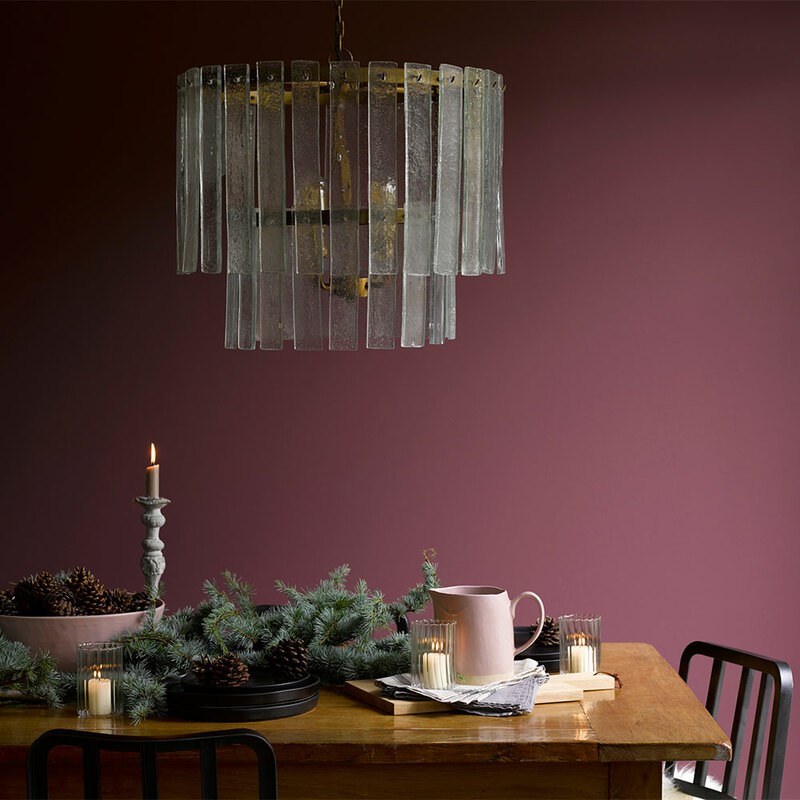 Whether it’s a striking pendant to hang over your dining table, or a beautifully designed floor lamp to really make a statement, Pooky prides itself on offering ‘beautiful, decorative lights that look as though they cost a fortune, but don’t’. So, get entering and sharing, and you could be adding some illuminating inspiration to your interiors for the festive season! To be in with a chance of winning, all you have to do is enter your email address below before midnight on Thursday 7th December. You can even share with your friends and family too, lighting up their festivities by liking the LIV for Interiors Facebook page! 7. Closing date for entry will be midnight on Thursday 7th December 2017. After this date, no further entries to the competition will be permitted. 9. 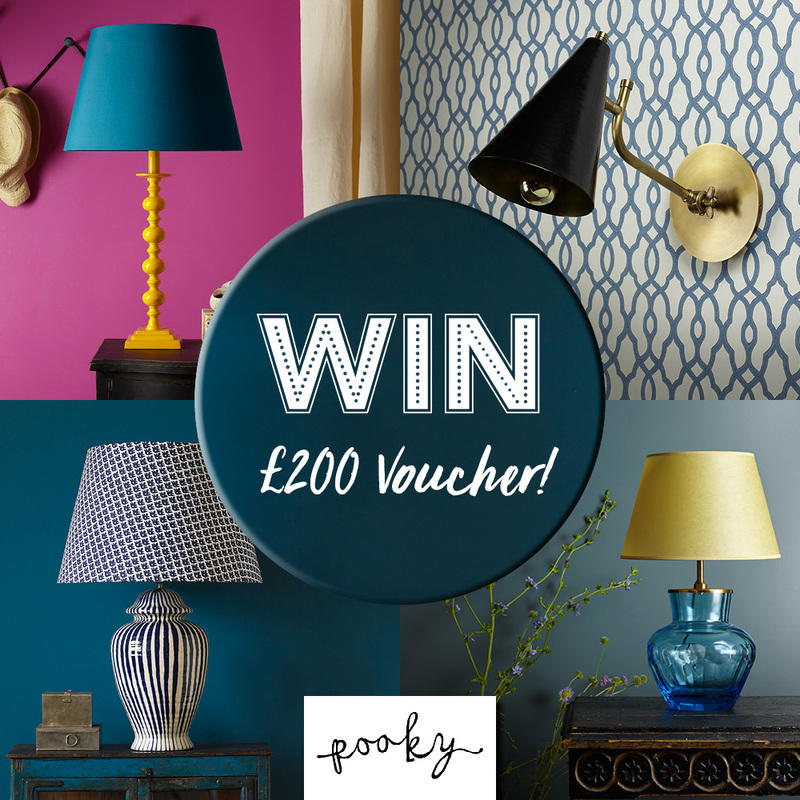 The prize is a £200 voucher to spend at Pooky Lighting. Instructions of how to redeem the prize will be sent to the winner once they have responded to the initial notification. There are no prize or cash alternatives. 10. By entering this competition, I agree to be contacted by Pooky Lighting and LIV for Interiors.